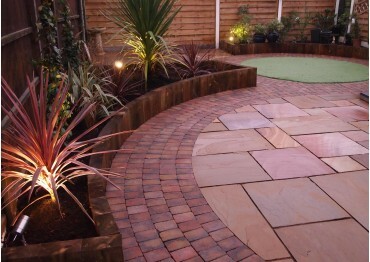 Sutton Garden offer a full garden design and construction service. 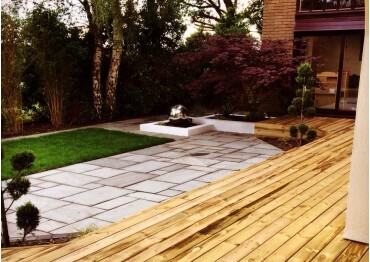 During your free consultation we will discuss the scope of works & it will become apparent to both parties just how much work will be required in terms of design... 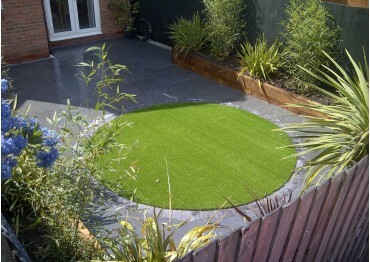 It is normal in most cases for us to produce a scale drawing as it enables both parties to effectively be on the same page, the drawing is only available to the client to keep or copy upon commencement of works or in the case of a non-refundable deposit being paid to cover the time invested in the project at that point. 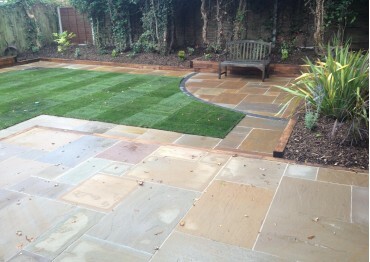 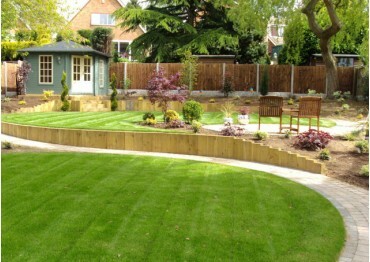 We operate our garden design service in Sutton Coldfield from our premises & show site within Gardeners World, Walmley. 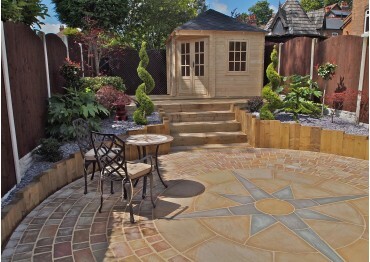 Here we can discuss the project in our comfortable clean surroundings, whilst viewing the products on our display in a natural setting.